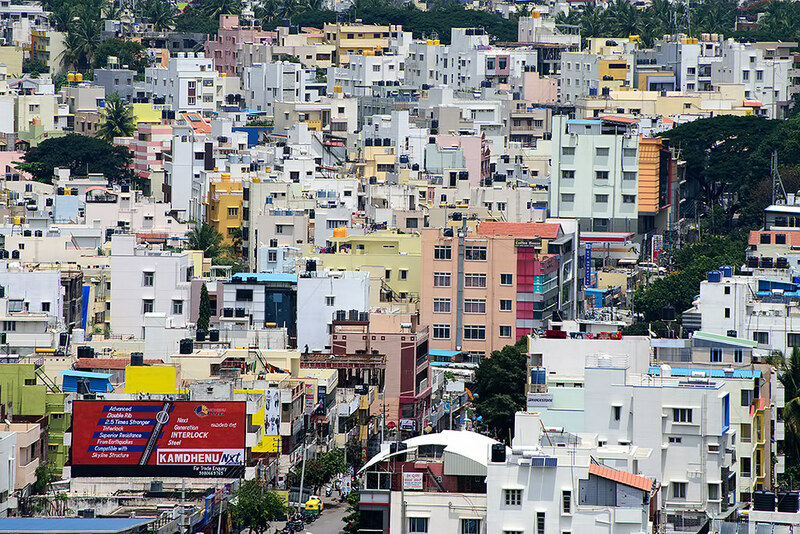 A cityscape taken at Banashankari, Bangalore. Nice. Very well captured. The image clarity is very sharp. I love how the compression made this such an interesting patchwork/quiltwork of patterns and pretty colors. My eye just wanders about taking it all in. Delightful to study. Thanks, Henry. Your reviews are always bang on!!! You saw what I wanted to show.